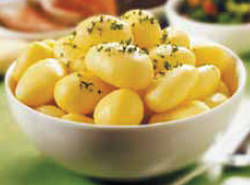 Festo is an early to medium-early variety, with a high yield of attractive tubers. 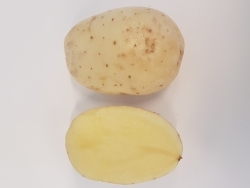 Nice long-oval tuber shape with a very bright skin colour. Very suitable for production for fresh market and home-fries.